The “RobHouse” residence for artists is located at Gandia Street, 10-B, in Potries. The house has a ground floor (94 m²) with a storehouse (35 m²) and a first floor (67 m²). It has also a garden connected to the three spaces. Artists housed in the residence may make use of the common areas such as the kitchen-diner, bathrooms, garden and storehouse together with the other resident artists. The house has a library and a work space, and can acommodate up to 5 people. 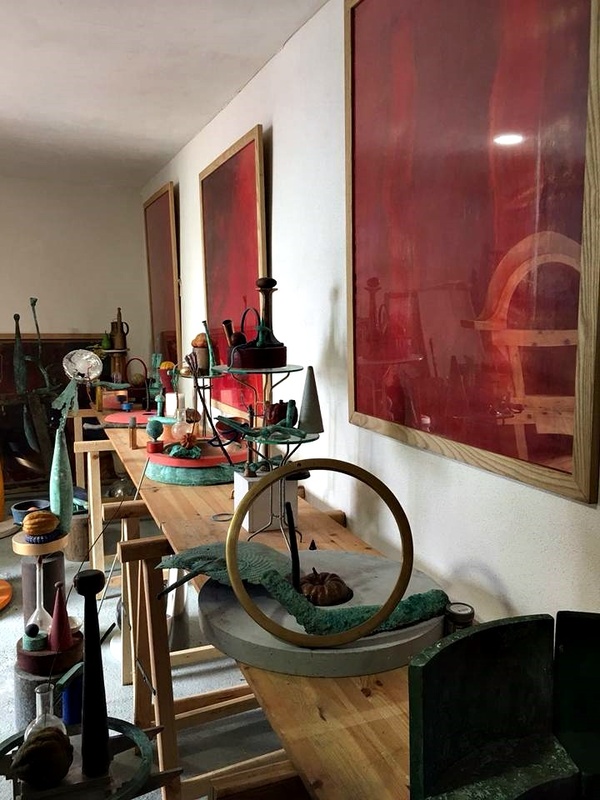 The “RobHouse” project aims to integrate into the cultural fabric of Potries, where other cultural and artistic projects already exist, as part of the Teixim Potries association of associations (AAMusical Sant Blai, Assoc. Cultural Tries Titelles, Col·lectiu Nostra Terra,…) and the “Cassoleria Àngel Domínguez” Museum.